A couple of great bands head to Tucson this week for KXCI Presents! concerts. Tuesday June 4th The Black Lilies bring their roadhouse americana to Plush. Heather Hardy open doors at 8:30pm. Born in the rumbling cab of a stone truck and aged in the oak of Tennessee’s smoky night haunts, The Black Lillies have quickly risen to the forefront of the Americana scene. 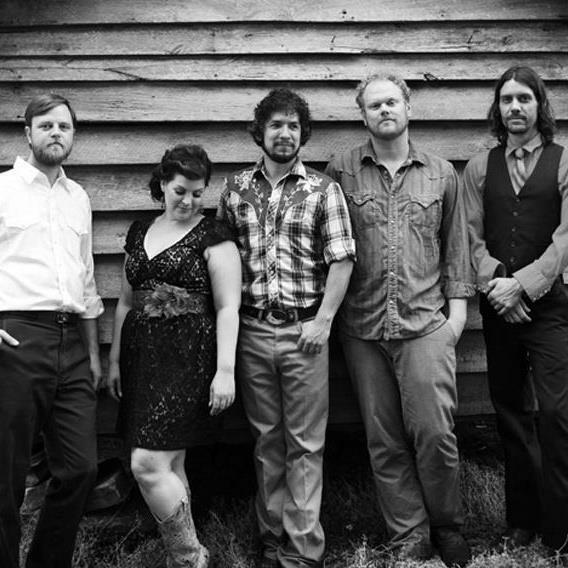 Founded by multi-instrumentalist and vocalist Cruz Contreras (co-founder of Robinella and the CCstringband), The Black Lillies have created their own unique brand of country, roots, rock and blues via Appalachia. 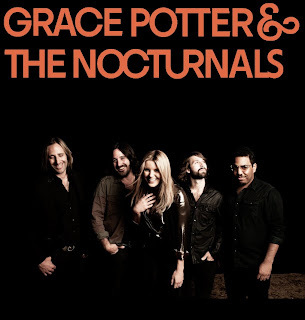 Wednesday June 5th longtime KXCI favorites Grace Potter and The Nocturnals play The Rialto Theatre. Doors open at 7pm with reserved and general admission seating. Grace Potter’s dynamic voice has been compared to Janis Joplin and Koko Taylor, while her band’s sound is rooted in classic rock of the late 60's and early 70's. The band's appeal and public image is largely due to lead vocalist and multi-instrumentalist Grace Potter, who is known for her strong vocals and her vibrant stage presence.